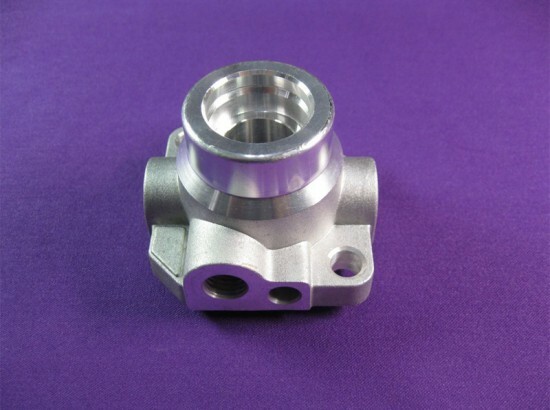 The company is based in Dubai, United Arab Emirates and recognized for providing cost-effective Casting & Machining services to the clients. 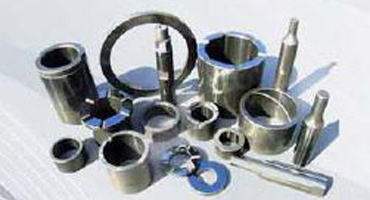 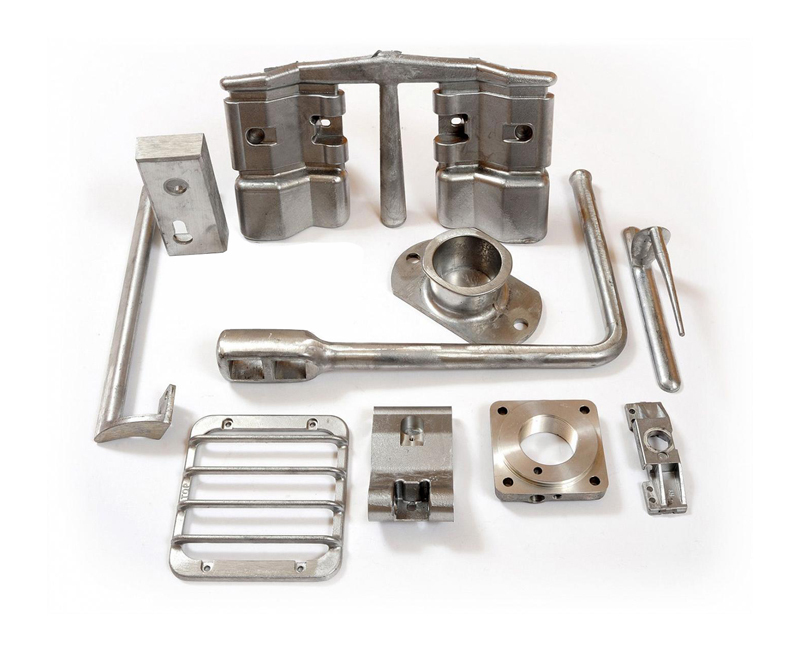 We are involved in providing high-precision parts made from materials like aluminum, bronze, copper, brass, etc., for high strength and longer service life. 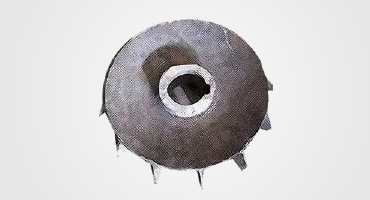 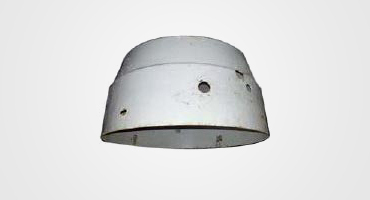 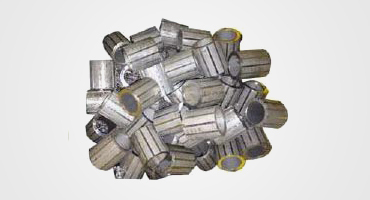 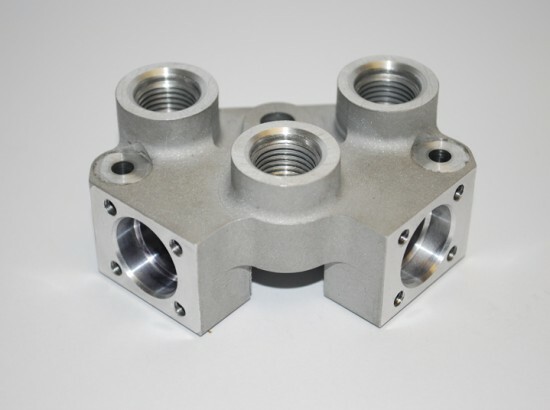 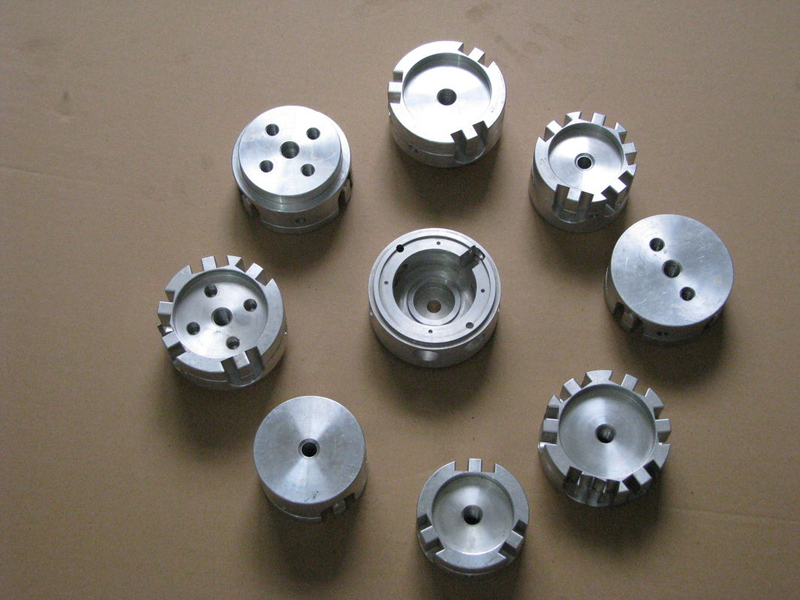 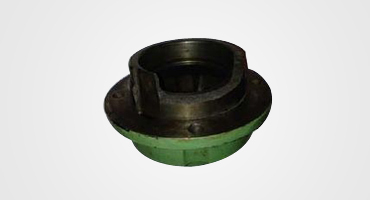 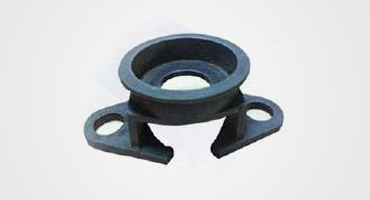 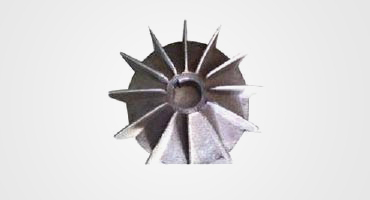 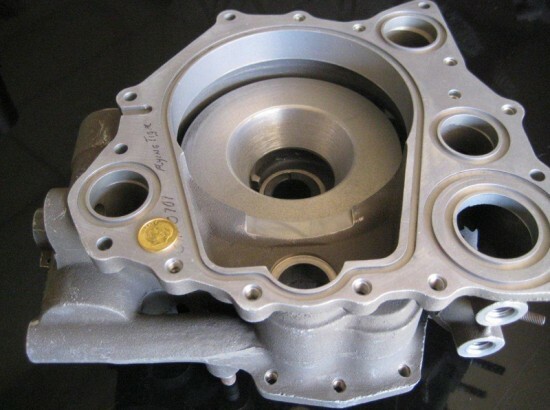 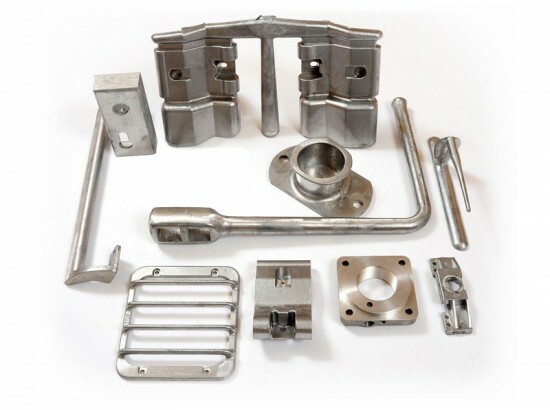 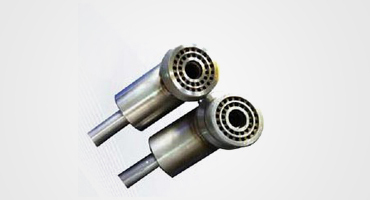 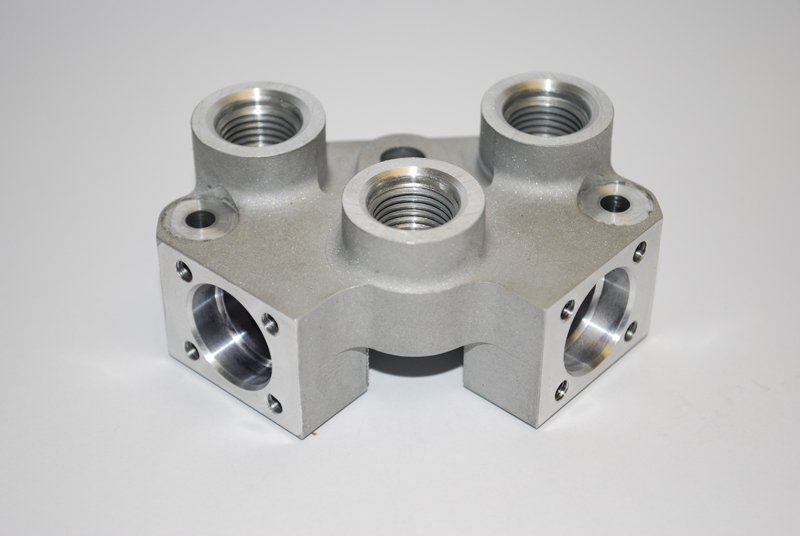 Our team of qualified and dedicated personnel is employed in providing efficient Casting & Machining services. 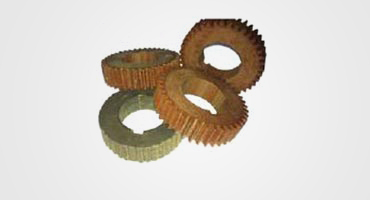 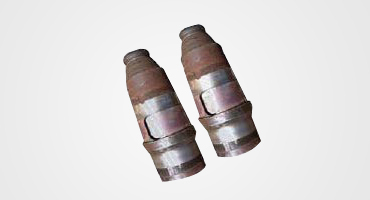 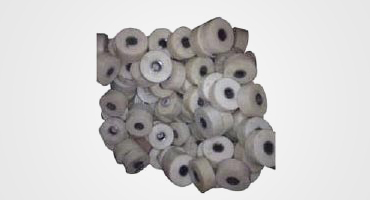 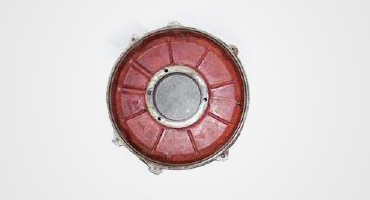 Parts like motor end covers, bearing seating, pump sleeves, gears, chains, wrench, etc., are all covered in our services.